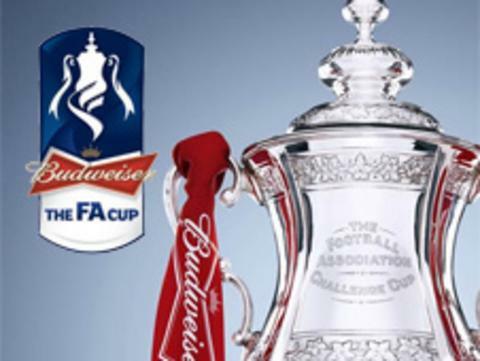 Dagenham will host Millwall in the third round of the FA Cup after beating Walsall on penalties. The League Two side dominated much of the match and Abu Ogogo and Brian Woodall went close for the visitors inside the first seven minutes. In the penalty shootout, Michael Spillane, Medy Elito and Woodall were all successful for Dagenham. Jon Macken and George Bowerman succeeded for Walsall but Alex Nicholls and Claude Gnakpa missed.